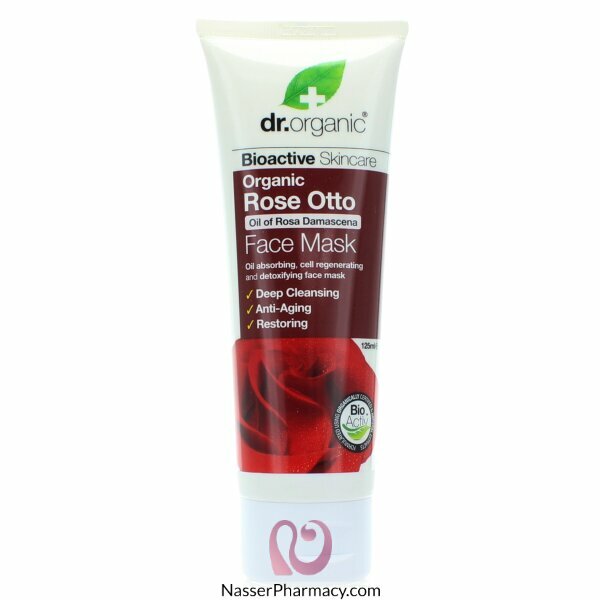 Bioactive Organic Rose Otto Oil is a rich hydrating and moisturising essential oil with renowned skin toning and anti-aging properties. We combine this fragrant wonder oil with a proprietary blend bioactive, natural and organic ingredients including minerals. Bioactive Organic Rose Otto Oil is a rich hydrating and moisturising essential oil with renowned skin toning and anti-aging properties. We combine this fragrant wonder oil with a proprietary blend bioactive, natural and organic ingredients including mineral rich Kaolin (China Clay). This nutrient rich clay based formulation draws oil from the pores while ridding the skins surface of dead cells and impurities stimulating the circulation deep into the capillaries to leave the skin younger in appearance, toned, regenerated and purified.